who teaches the online Science and Cooking course gives remarks at the course's corresponding public lecture series. If you throw together grated Parmesan cheese, butter, one cup of milk, flour, a pinch of paprika, four large egg yolks, and salt, you will, with artistry, baking equipment and luck, end up with a cheese soufflé. Combining ingredients to produce a dish is a metaphor for what scientists do in a lab to create a chemical reaction. Substances known as reactants are changed into other substances known as products. Hence, Harvard has a popular online course for chemistry students combining experimental science and cooking. Top chefs and Harvard researchers explore how everyday cooking and haute cuisine can illuminate basic principles in chemistry, physics, and engineering. During each module of this course, chefs reveal the secrets behind some of their most famous culinary creations — often right in their own restaurants. Inspired by such cooking mastery, the Harvard team will then explain the science behind the recipe. Diffusion, revealed by the phenomenon of spherification, the culinary technique pioneered by Spanish chef Ferran Adrià. The course was inspired by Spanish celebrity chef Ferran Adria who teamed up with Harvard University in March 2010 to offer an undergraduate course in culinary physics. 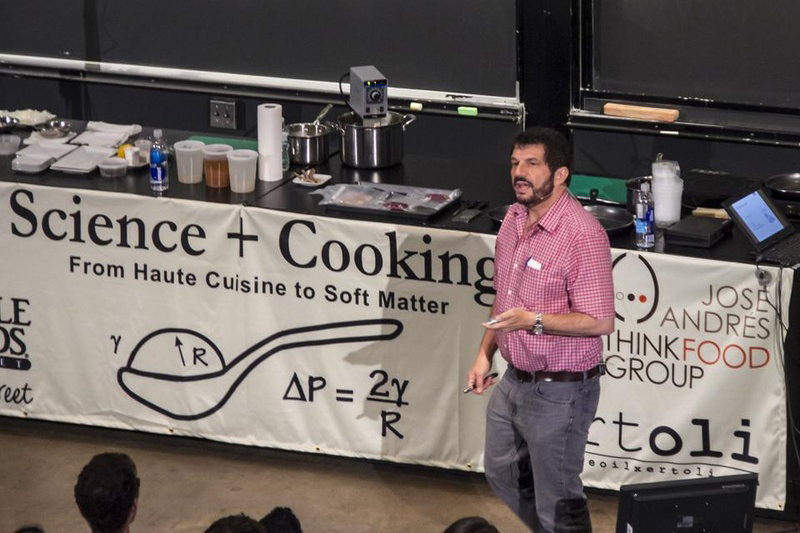 He taught at the Harvard School of Engineering and Applied Sciences and his course used cooking to introduce students to soft matter physics, which involves the study of suspensions and gels. 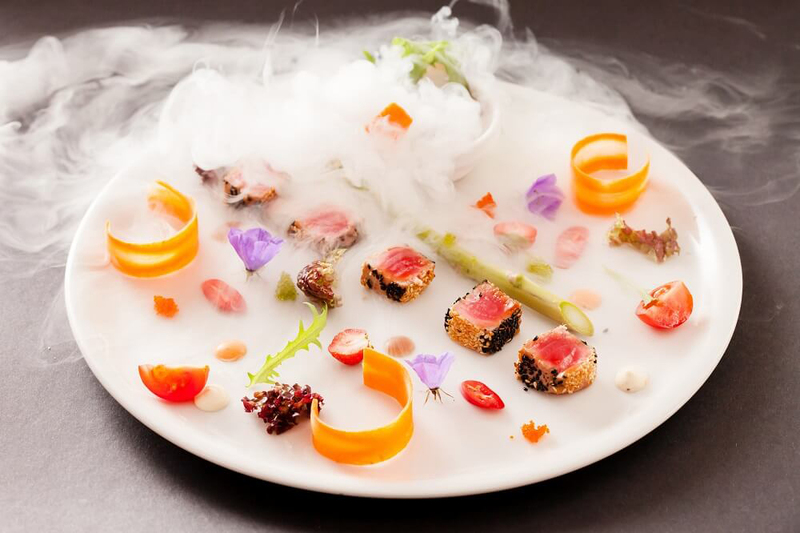 Adria is at the forefront of a cuisine called molecular gastronomy —a kind of fusion of kitchen and science lab. Ingredients such as agar agar (a type of gel that comes from seaweed), sodium alginate (a powder used to thicken food) and carrageenan (a seaweed extract) are used to mold food in unconventional ways. Foams, warm jellies and liquid nitrogen all play their parts. 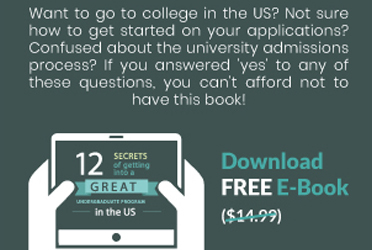 Adria’s couse was so popular that students at Harvard had to draw from a lottery to attend. This online science course aimed at chemistry students is for 16 weeks. The edX webiste says students have to commit 5 to 7 hours a week. The course is taught by Michael Brenner, Glover Professor of Applied Mathematics and Applied Physics at Harvard, David Weitz, Harvard Professor of Physics and Applied Physics and Pia Sörensen, senior preceptor in Chemical Engineering and Applied Materials at Harvard’s School of Engineering and Applied Sciences.